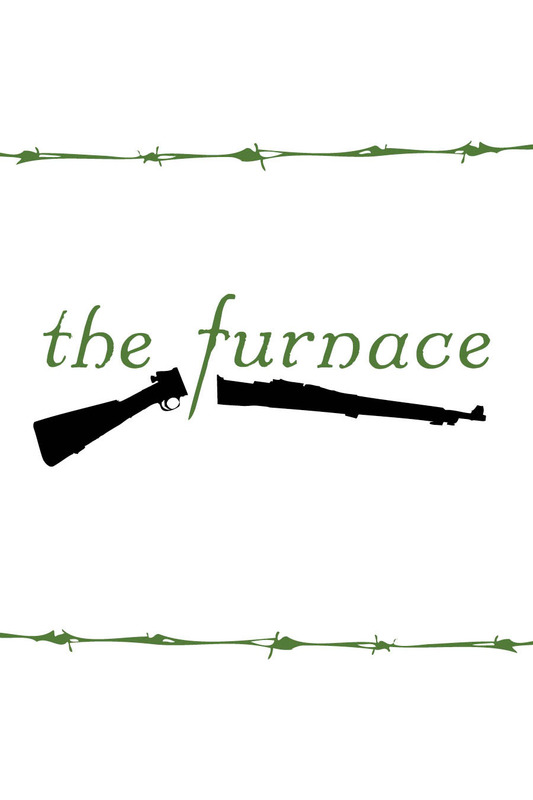 the furnace is a story roleplaying game about WWI soldiers fighting in the trenches. There is no gamemaster. Players take turn framing scenes. All the rules you need are right here (you also need a deck of cards and two six-sided dice). Each character is a soldier on the Western Front, with someone waiting for them at home. Players take turns directing one of three scene types: vignettes, interludes, and ensembles.